When it comes to getting dressed, I can admit, I live in the color black. I love my blazers, pants, bags and shoes in the color and can be found rocking a black leather motorcycle jacket at least one day out of the week. I think part of me loves the color even more since becoming a mommy of a toddler as it can easily disguise spills from my son and can also be dressed up or down. 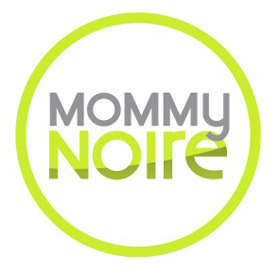 However, it’s clearly not the only go-to neutral and as a glam-mommy we all know the importance of changing it up. So, if you’re like me and are in need of a color switcharoo, why not add a pop of the color OLIVE to your wardrobe? The color can be worked into looks for the office, a date night or a weekend toddler party. In an effort to get you going, we’ve rounded up a few cute pieces that we spotted in this fab color. Trust me, it’s not just for your army fatigues! 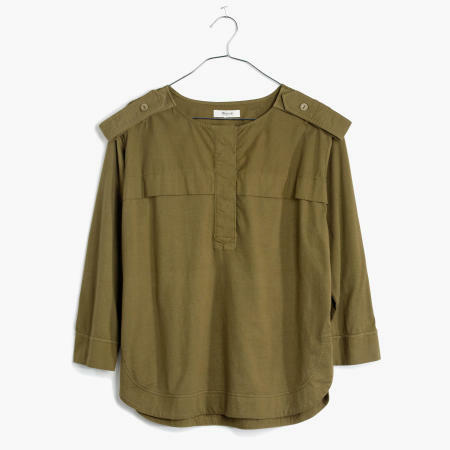 The Military Epaulet Tee from Madewell is the perfect addition to your wardrobe and would look amazing with a pair of skinny denim jeans and motorcycle boots. At $59.50 it’a worth adding in! This Faux Leather Belted Midi Skirt in Olive is just screaming classy-chic! This would look super glam paired with a crisp white button down shirt and a pair of patent leather pumps. The skirt is on sale for $39.87 at ChicWish.com. In case you aren’t ready to go full-on Olive. Why not add the color into your accessories? 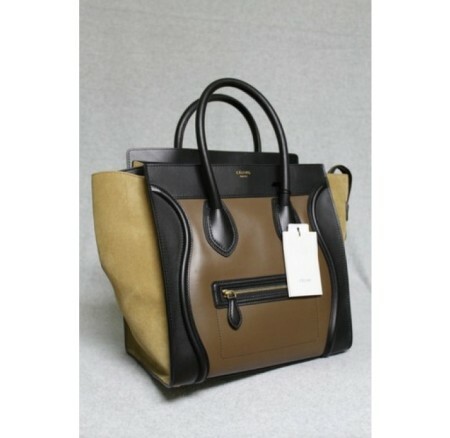 This Olive Green Celine mini luggage bag is perfect for date nights and board meetings. Priced at $3,789, it’s definitely up there in price, but it’s totally timeless and just so d*** glam! Of course we love our shoes over at BlackGlamourMom so it should come as no surprise that we we are loving these Alexander Wang Camouflage Olive sandals we spotted on Bergdorf Goodman. Perfect paired with trousers or jeans, these are the perfect addition to your shoe collection. So glams, are you going to break out a little olive this winter? We want to hear from you in the comments section below. Celeb Baby News: Tamera Mowry Reveals She’s Having A Girl! Blue Ivy Carter Turns 3, Check Out Some Adorable Pics of The Tot!